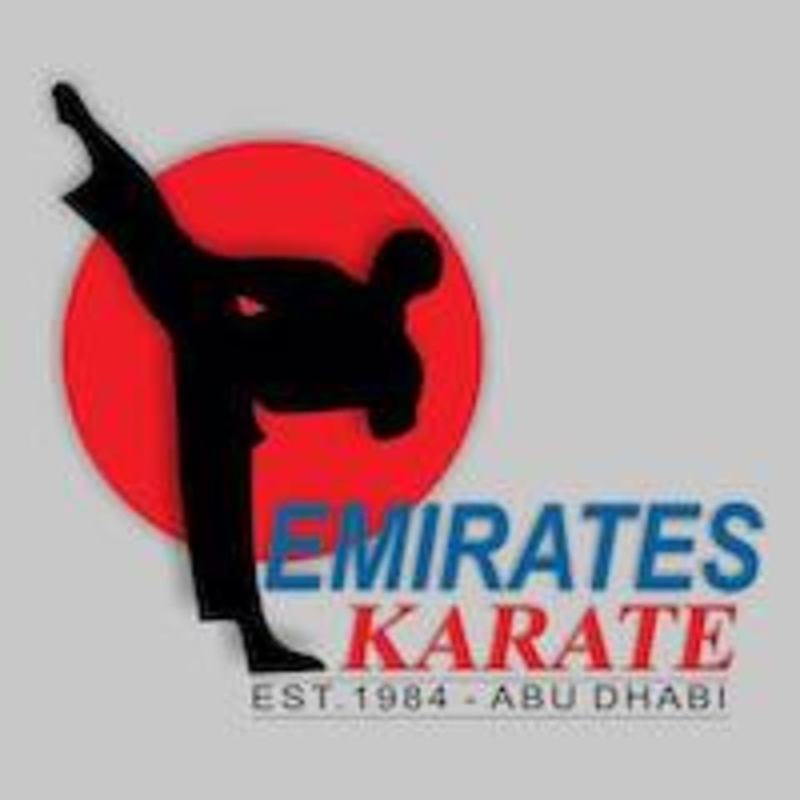 Start taking classes at Emirates Karate and other studios! Emirates Karate Centre is a well-established group that has been teaching Martial Arts in Abu Dhabi since 1984. Our instructors include World Karate Champion and fully qualified & experienced Sensei‘s (Teachers). Our mission is to build strong minds, bodies, and spirit. It takes pride in providing the highest quality instruction for different forms of karate, kung Fu, kick boxing and yoga in a safe and positive learning environment that people of all ages can enjoy. Through the years, the centre has trained more than 10,000 students within the Emirate of Abu Dhabi. Presently we are conducting classes in 28 different locations in Abu Dhabi. Our branches are located at Hamdan Street , Salam Street and Khalifa City Market.